As a dancer, you know staying strong is important. 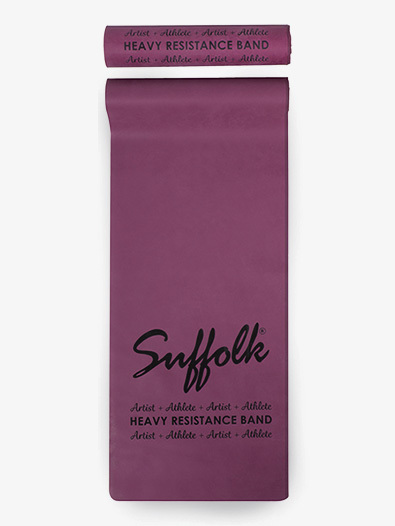 With the Suffolk resistance band, you can work, strengthen, and tone your muscles anywhere and anytime. Compact size takes up almost no room in your dance bag and is perfect for travel. Also makes a great gift for dancers!